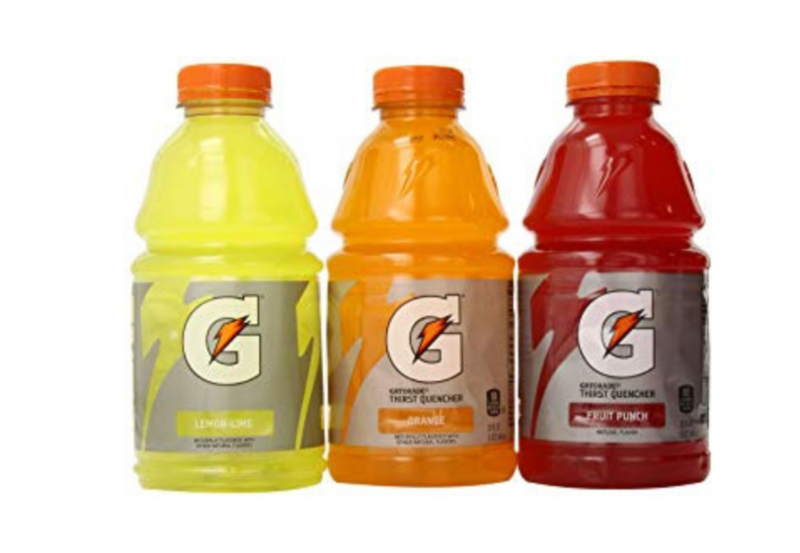 Grab 32-Ounce Bottles of Gatorade for $0.75 at Dollar General! There is a RARE digital coupon on Gatorade at Dollar General! Use it to grab a 32-ounce bottle for just $0.75! This a great deal because the 16-ounce bottles in the cooler are normally $1.65! Deal good through 4/14 at Dollar General. FREE Maybelline Expert Wear Eyeshadow! GREAT Deals on Hanes Toddler Socks, Undershirts, and Underwear at Target!